I’ve had a really great summer. First there was the nine-day Inner Journey Facilitation Training in Gore, VA. It was intense to say the least, but so useful. I learned a lot about where patterning behaviours come from, how to be truly present for someone in need, the Chinese Five Elements and so much more. To be truthful, I think I am still digesting most of it. 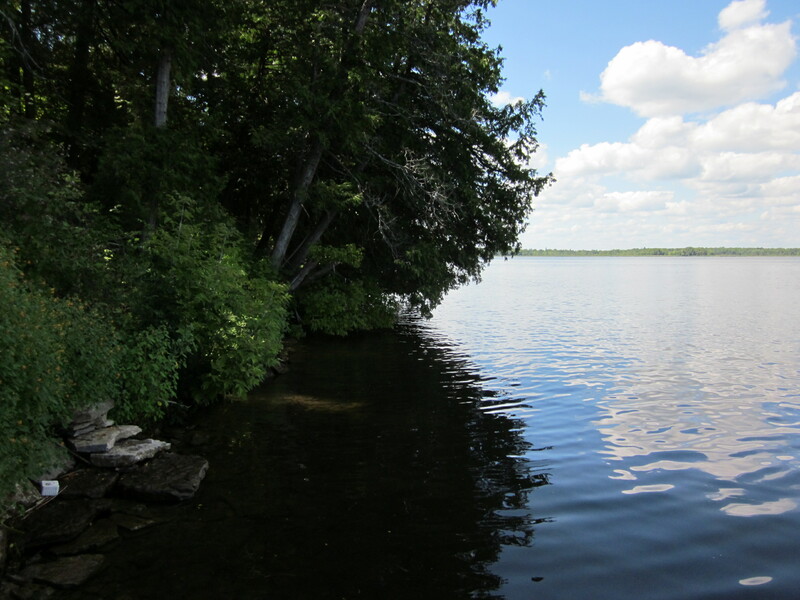 I then had a wonderful few days up at my Uncle’s place in Campbellford that is on the water, lots of good sunshine, animals and family. A great way to de stress. Then it was up to Ottawa for the long Civic Holiday Weekend with my parents. Mon August 3 with my parents we took a two week road trip to Nova Scotia. Went better than expected, we all got a long really well and had a really good time. Nova Scotia is magic, in fact, anywhere near water is magic. We returned to Ottawa on the 15th of August and have since been busy with family, friends and generally enjoying the last few days of summer. It is really important, from time to time, to step out of the routine. And then it is equally important to step back into routine. I’ve also been enjoying retuning back to the mat for regular asana practice, reading, meditating and all the other elements this wonderful practice has to offer. I am lucky and so blessed that my routine involves a job I love. Teaching yoga really makes me happy. I get to meet and work with interesting and inspiring people. What are you looking forward to with the return of fall?